Her Majesty's Naval Base (HMNB) Clyde commonly known throughout the Navy as Faslane is the Royal Navy's main presence in Scotland. It is home to the core of the Submarine Service, including the nation's nuclear deterrent, and the new generation of hunter-killer submarines. More than 6,500 civilians and Service personnel are employed on the site. 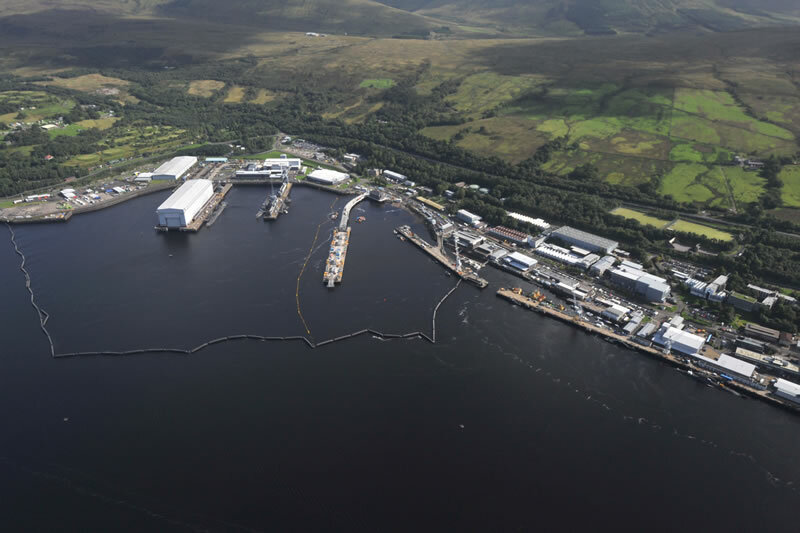 HMNB Clyde provides a base port to the ships and submarines of the Faslane Flotilla (FASFLOT) and supports dozens of other visiting vessels each year. The Office for Nuclear Regulation regulates activities at this non-licensed site under the Health and Safety at Work etc. Act 1974 and relevant statutory provisions, principally the Ionising Radiations Regulations 1999, the Radiation (Emergency Preparedness and Public Information) Regulations 2001 and the Management of Health and Safety at Work Regulations 1999.